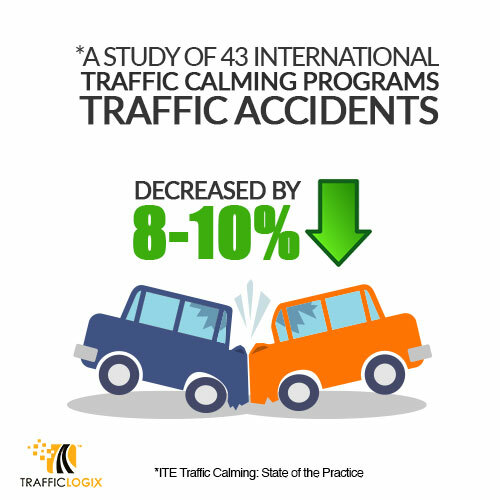 Traffic calming is the use of physical solutions to reduce traffic speeds and/or cut-through traffic with the goal of making streets safer and more accessible for motorists, bicyclists, and pedestrians. 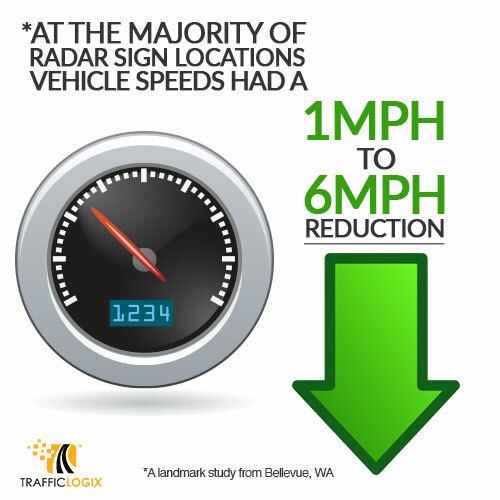 It has been proven as an effective way to reduce speeding on residential streets, avoid traffic crashes, and prevent needless fatalities. 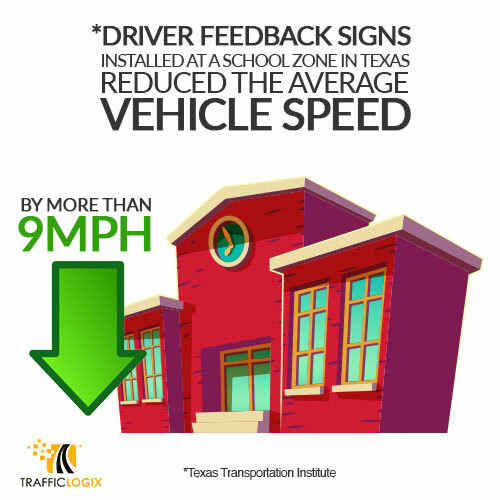 Traffic engineers, public works officials, and urban planners have many strategies for traffic calming including speed humps or tables, emergency-friendly speed cushions, lane narrowing, traffic circles, and improved bicycle access with designated bike lanes. 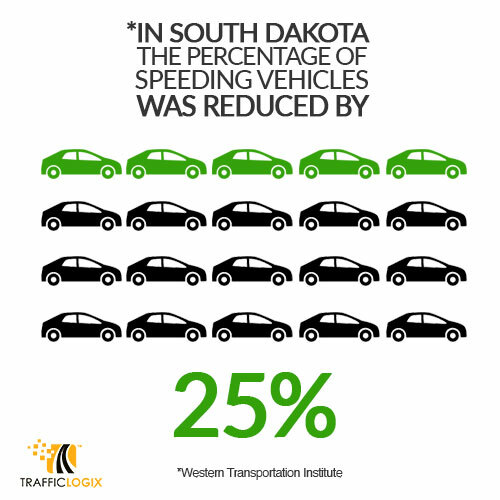 These solutions are used to create more complete streets that offer safe access to all users. 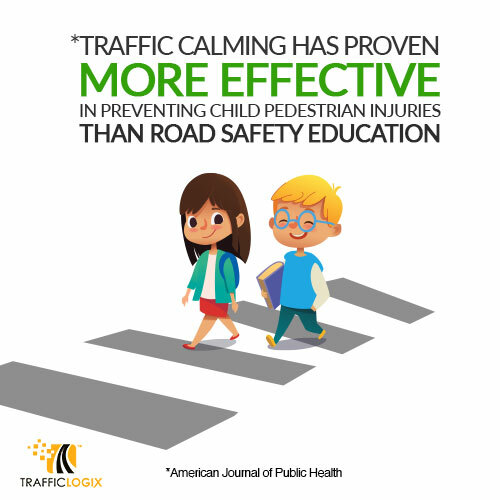 While solutions can be instituted at the street, neighborhood, or city-wide level, traffic calming is most effective when it is part of a proactive program to improve street safety based on highest need. 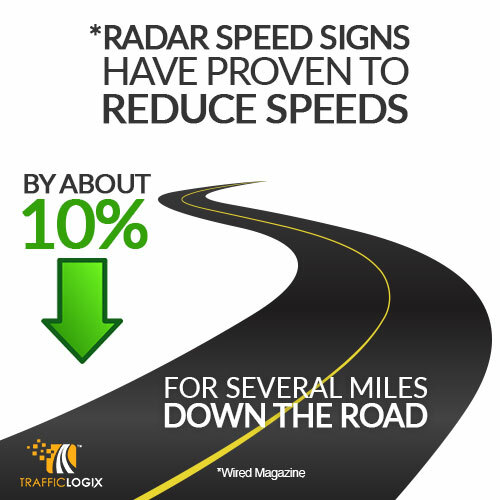 This is often ascertained with a points program to determine where risk is highest. 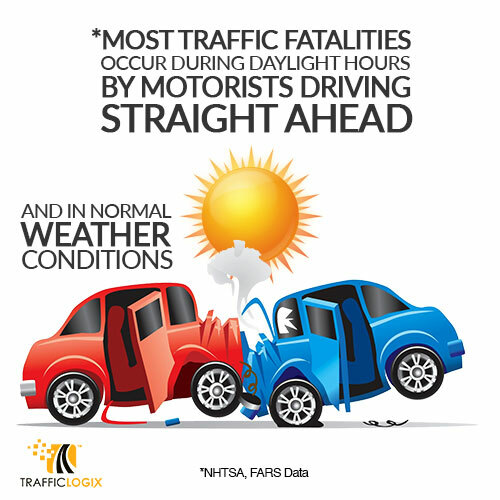 Most traffic fatalities occur during daylight hours, by motorists driving straight ahead, and in normal weather conditions. 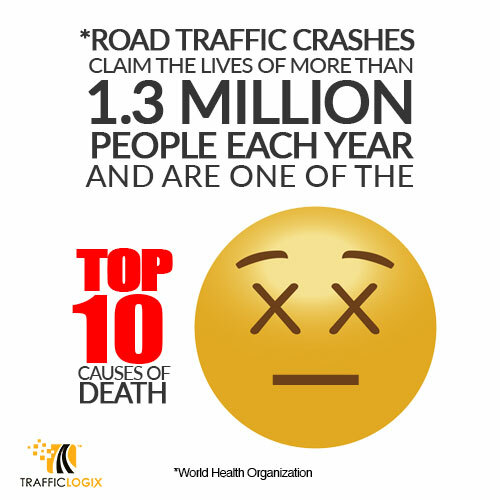 Road traffic crashes are one of the top 10 causes of death worldwide, claiming approximately 1,300,000 people each year. 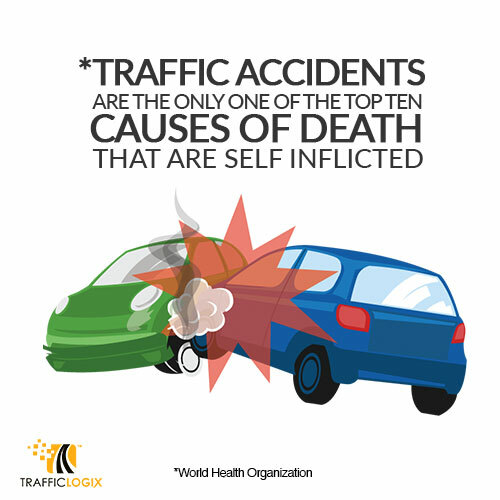 Traffic accidents are the only one of the top ten causes of death that are self inflicted. 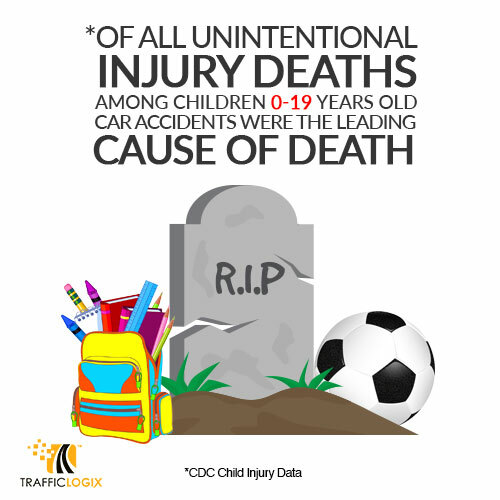 Of all unintentional injury deaths among children 0-19 years old, car accidents were the leading cause of death. 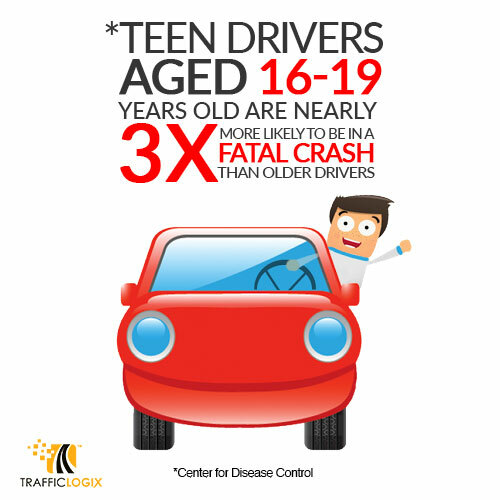 Teen drivers ages 16-19 are nearly three times more likely to be in a fatal crash than older drivers. 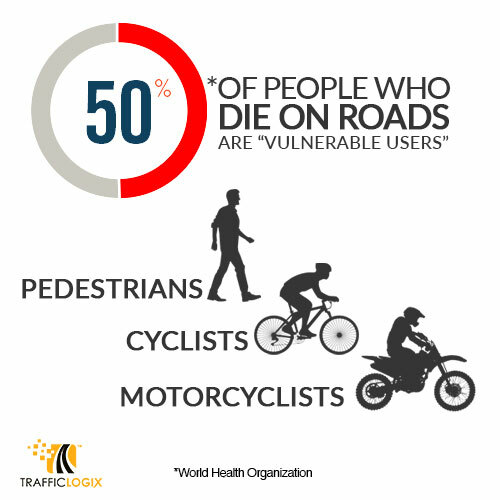 50% of people who die on the roads are “vulnerable users,” ie pedestrians, cyclists, and motorcylists. 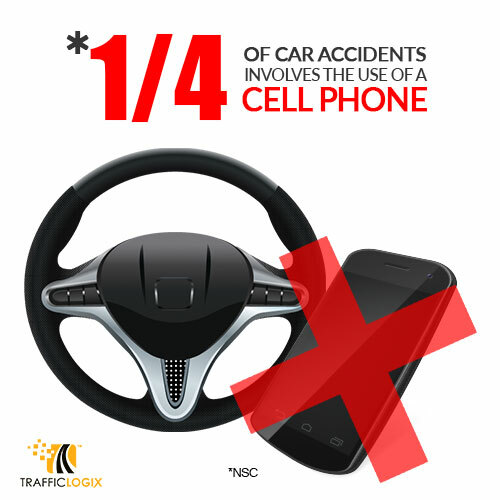 1 in 4 car accidents involves cell phone use. 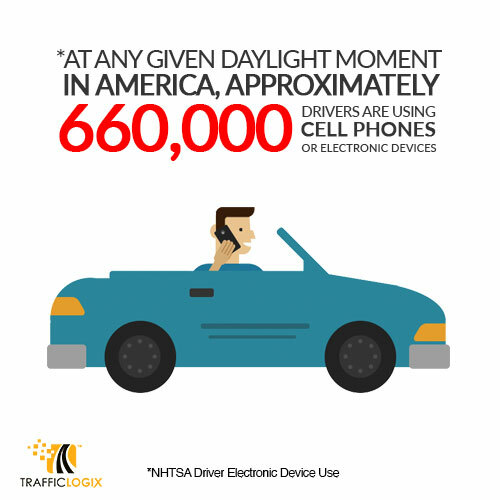 At any given daylight moment in America, approximately 660,000 drivers are using cell phones or electronic devices. 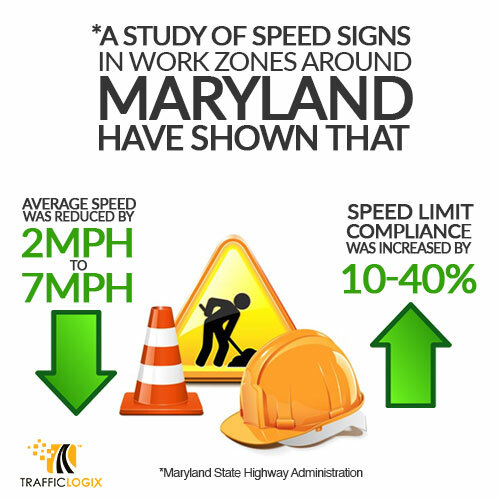 Speed kills. 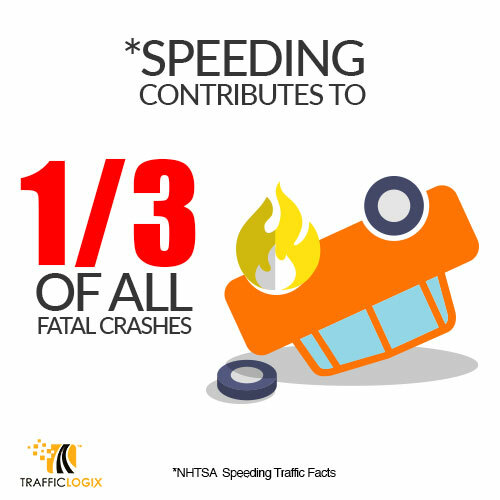 Speeding contributes to a third of all fatal crashes. 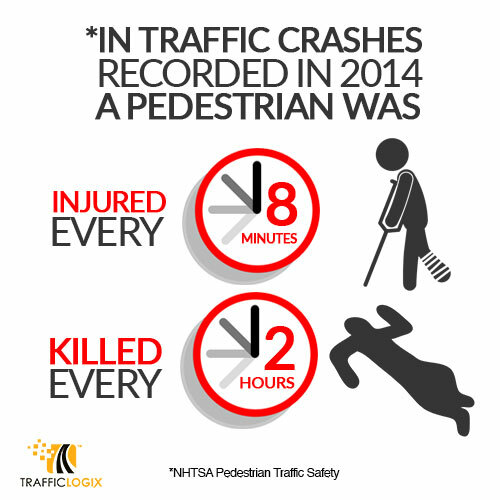 A pedestrian was killed every two hours and injured every 8 minutes in traffic crashes in 2014. 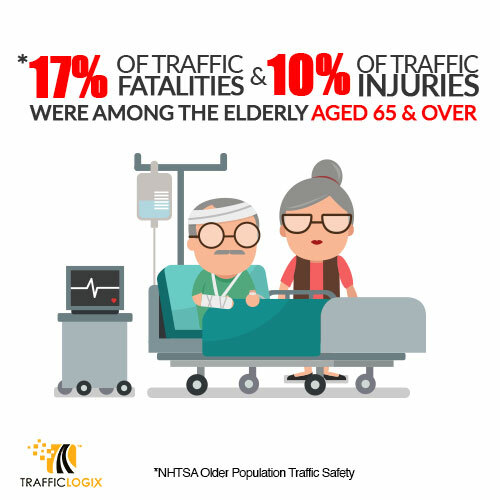 17% of traffic fatalities and 10% of traffic injuries were among the elderly, aged 65 and over. 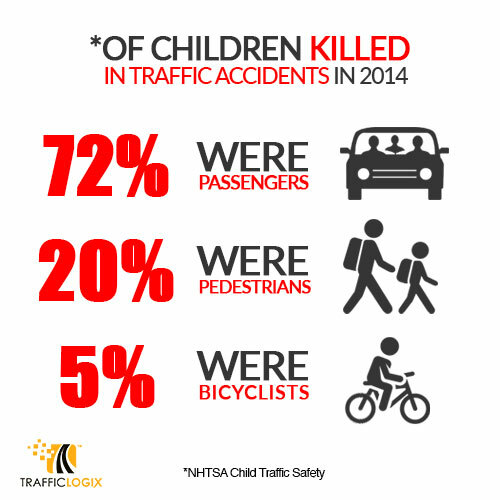 Of children killed in traffic accidents in 2014, 72% were passengers, 20% were pedestrians, and 5% were bicyclists. 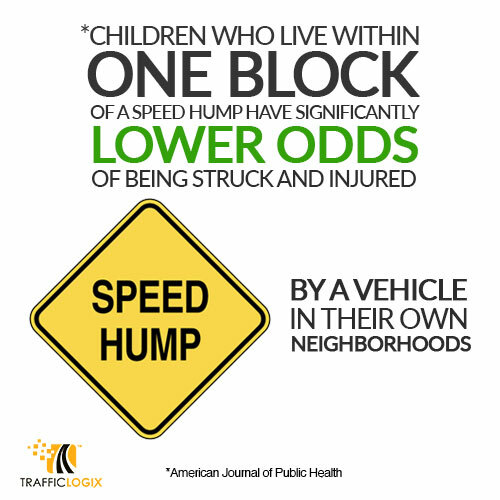 Children who live within a block of a speed hump have significantly lower odds of being struck and injured by a vehicle in their neighborhoods. 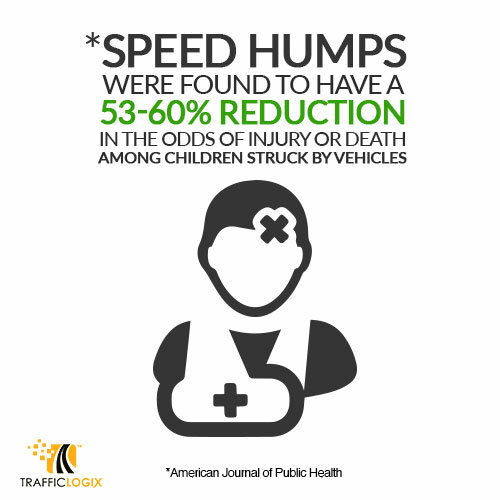 Speed humps [and similar devices] were found to have a 53-60% reduction in the odds of injury or death among children struck by vehicles in their neighborhoods. 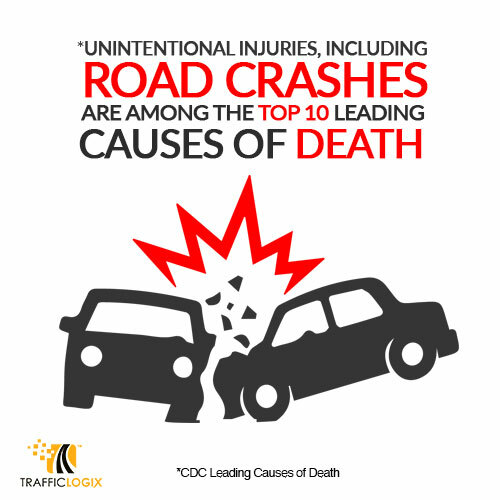 Unintentional injuries, including road crashes, are among the top 10 leading causes of death. 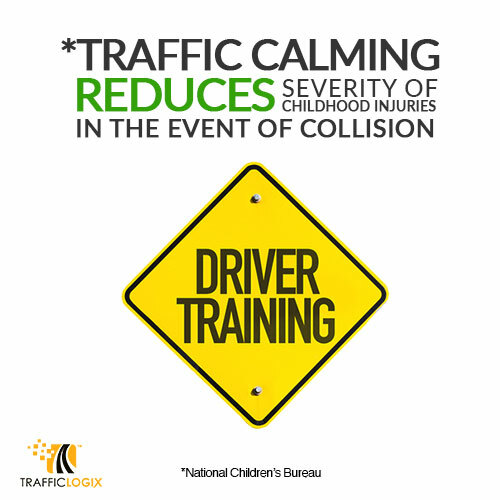 Traffic calming reduces severity of childhood injuries in the event of collision and makes it easier for drivers to avoid accidents in the first place. 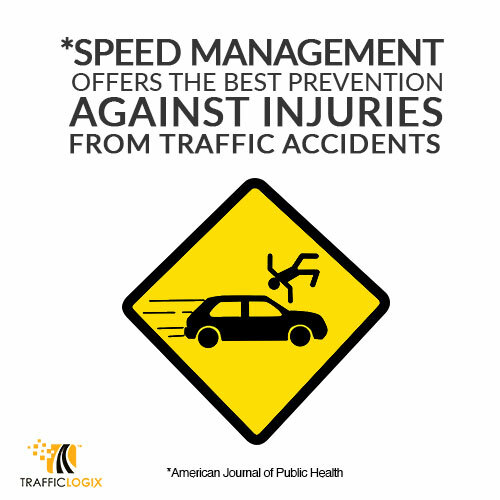 Speed management offers the best prevention against injuries from traffic accidents. 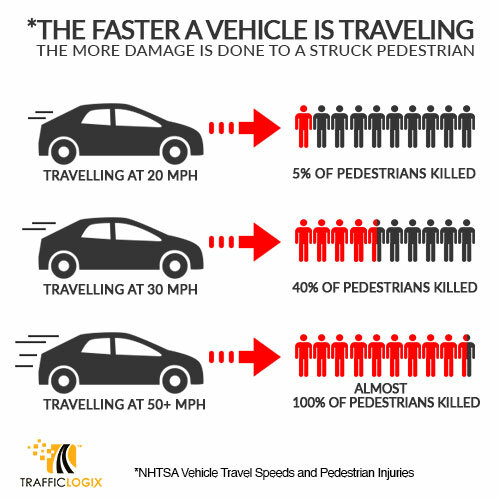 The faster a vehicle is traveling, the more damage is done to a struck pedestrian. 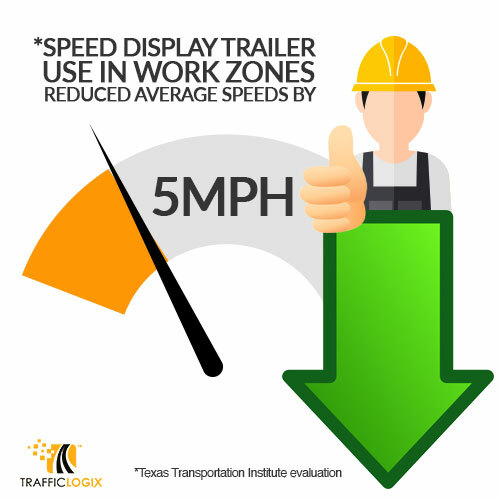 5% of pedestrians would be killed if struck by a vehicle traveling 20 mph, 40% at 30 mph and nearly 100% at speeds over 50 mph.